Some of the limestones date to the 12th (founded in 1991 BC) and 20th dynasties, of the Middle and New Kingdoms, the ministry said on Tuesday. 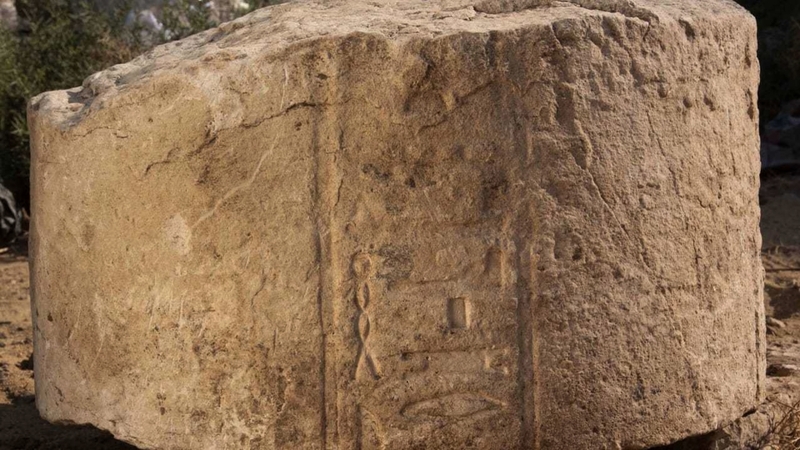 German Egyptologist Dietrich Raue, the head of the mission, said one inscription refered to Atum, an important and frequently mentioned god, as being responsible for the flooding of the Nile River in the Late Period between 664 and 332 BC. 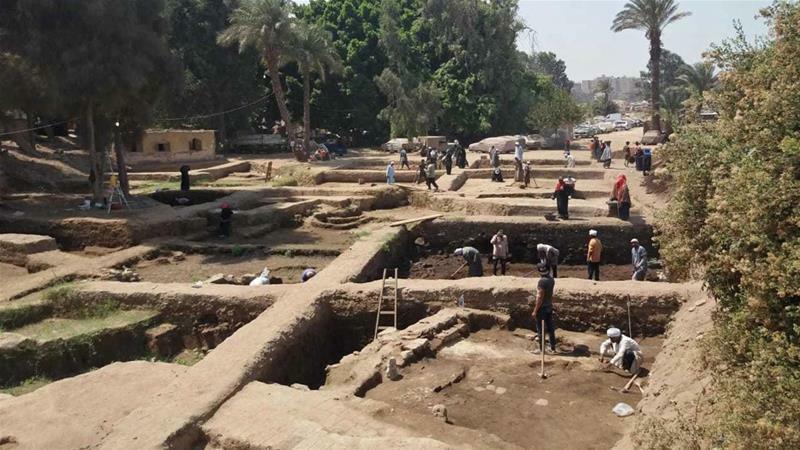 Egypt has seen a haul of archaeological finds over the past two years. A sandstone sphinx dating to the Ptolemic Dynasty was found in the southern city of Aswa in September. The Ptolemaic Dynasty ruled Egypt for roughly 300 years – from around 320 to about 30 BC. In May 2017, Egypt’s Ministry of Antiquities announced the discovery of what is believed to be the 3,700-year-old burial chamber of a pharaoh’s daughter in a suburb of Cairo. Archaeologists also found 12 cemeteries that are believed to be about 3,500 years old. Another 17 mostly intact mummies were found that month in central Egypt. These mummies were thought to be from Egypt’s 600-year Greco-Roman period, which began in 323 BC. Egypt frequently announces archaeological discoveries, hoping this will spur interest in its ancient treasures and revive tourism, called the “lifeblood” of its economy, which declined following a failed revolution in 2011, the military coup that put President Abdel Fattah el-Sisi in power and a series of extremist attacks. Previous articleTrump’s entire agenda is at stake in the 2018 midterms. Here’s when polls close and results will start to come in.